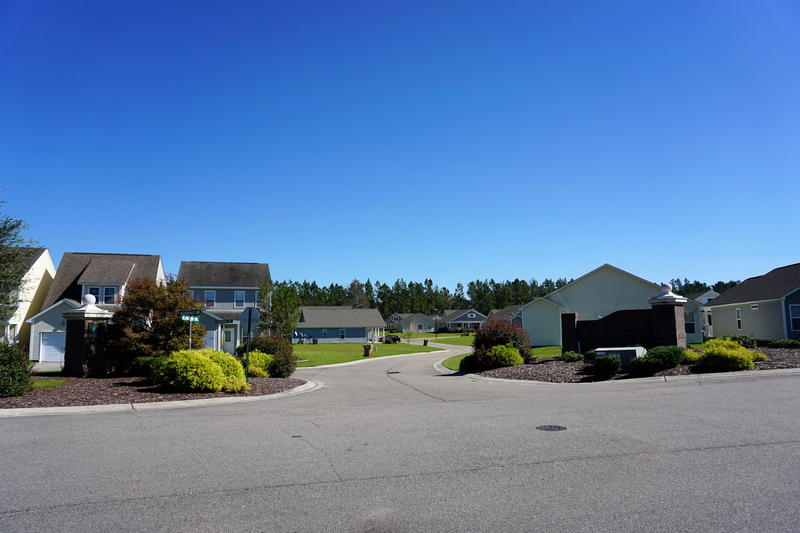 A quick view of the most influential metrics in Avendale. 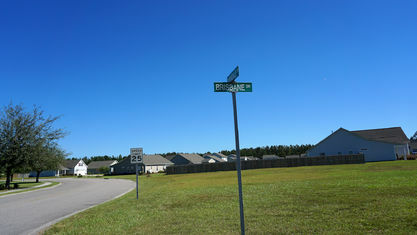 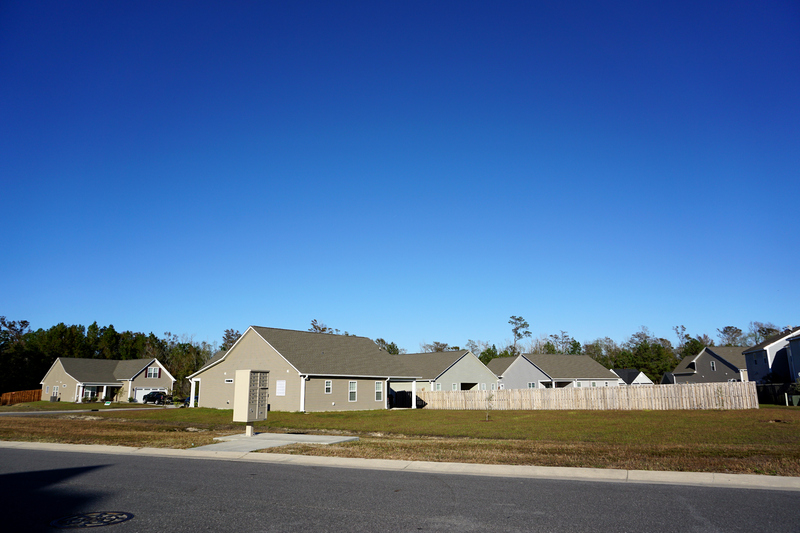 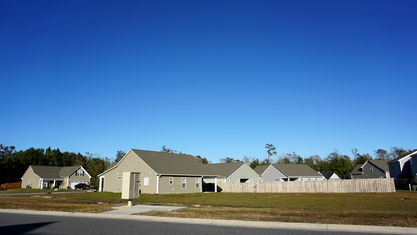 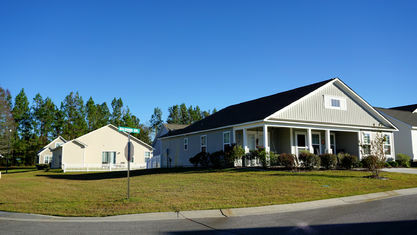 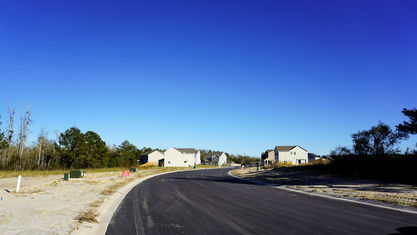 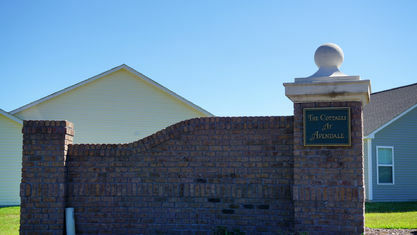 Avendale (or the Neighborhoods of Avendale) is a large community off Highway 210 in Rocky Point, NC. 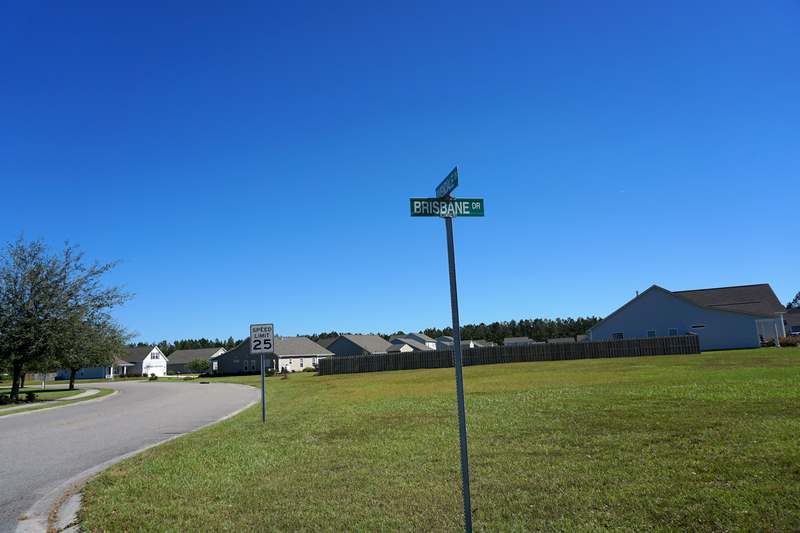 Avendale is just 5 minutes from the business center of Hampstead and 15 minutes from the business center of Rocky Point, so you'll often find this community marketed as a Hampstead development; however, the physical location is very much within Rocky Point's limits. 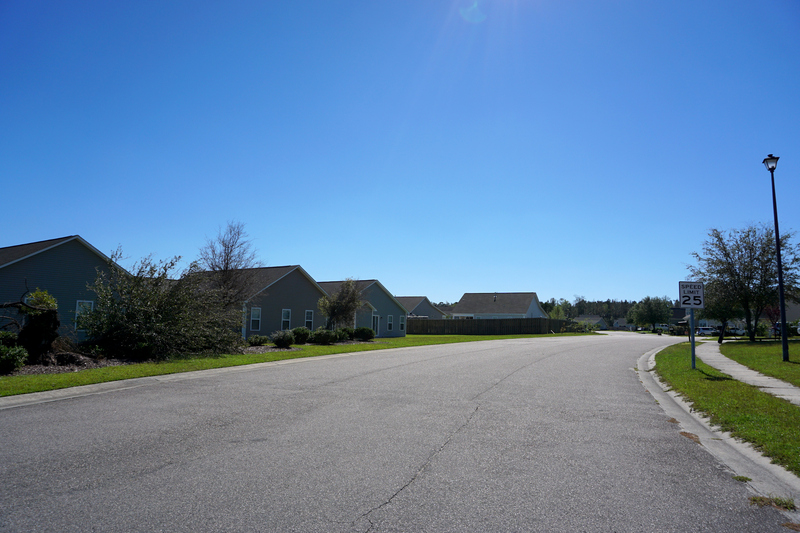 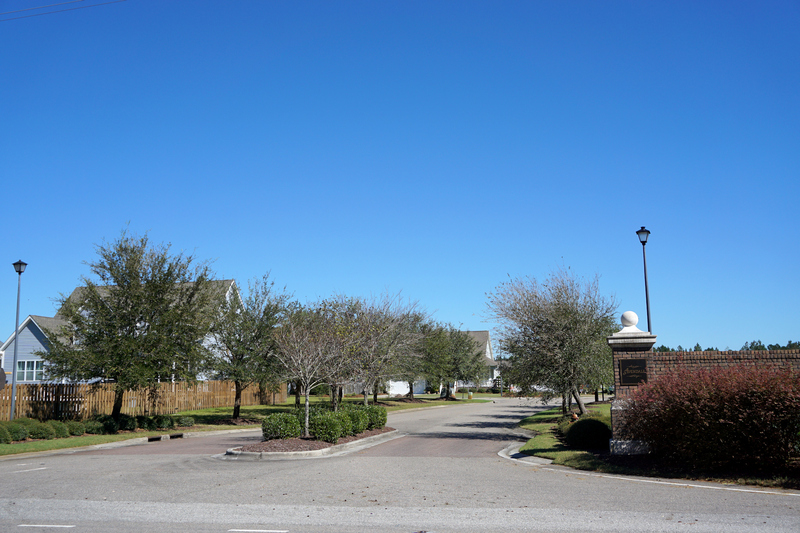 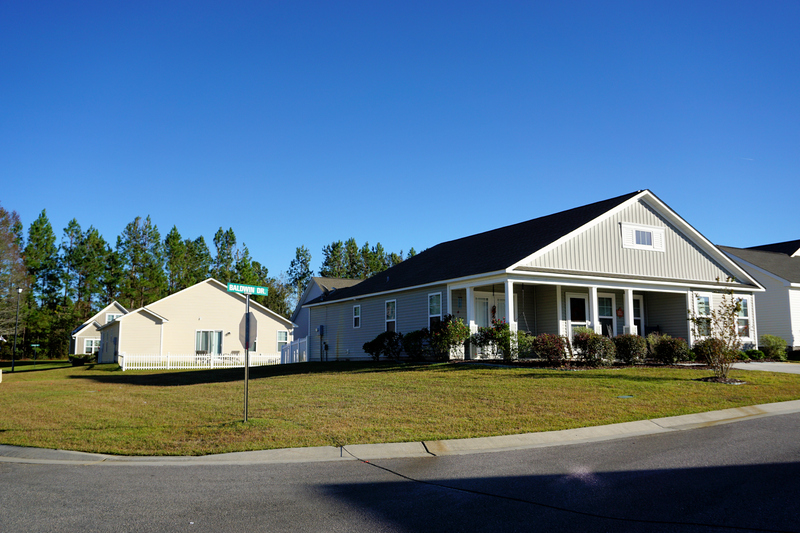 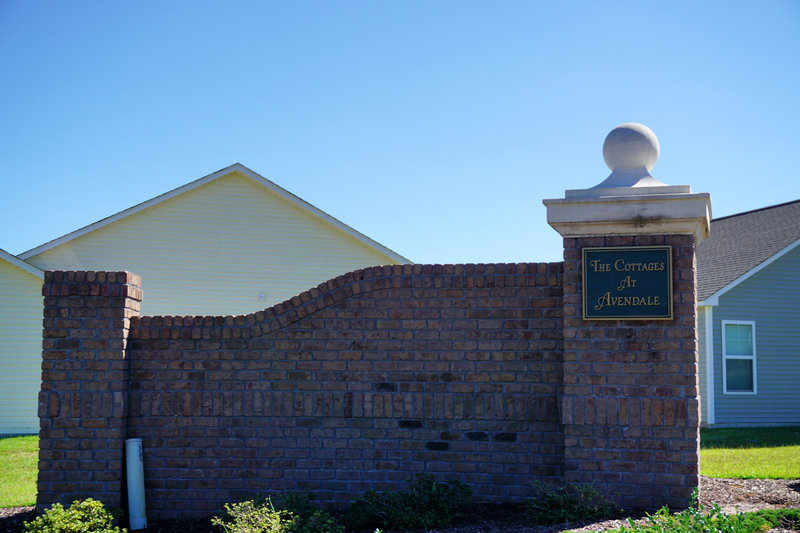 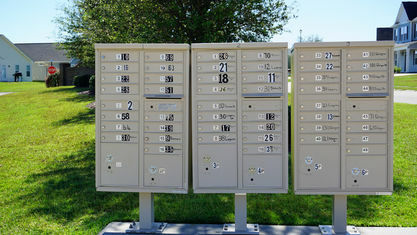 This community doesn't have any resident amenities, but the homes are affordable and the homeowners association handles the maintenance of the common areas, roads, and streetlights. 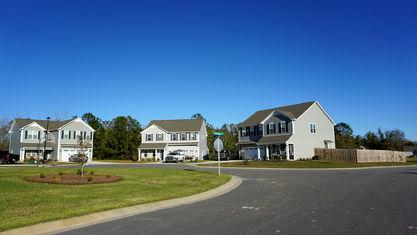 Nearby Hampstead has branches and satellite offices for many of the businesses that are popular inside Wilmington, including Wilmington Health, Brooklyn Pizza, Port City Java, Dunkin' Donuts, Hibachi To Go, etc. 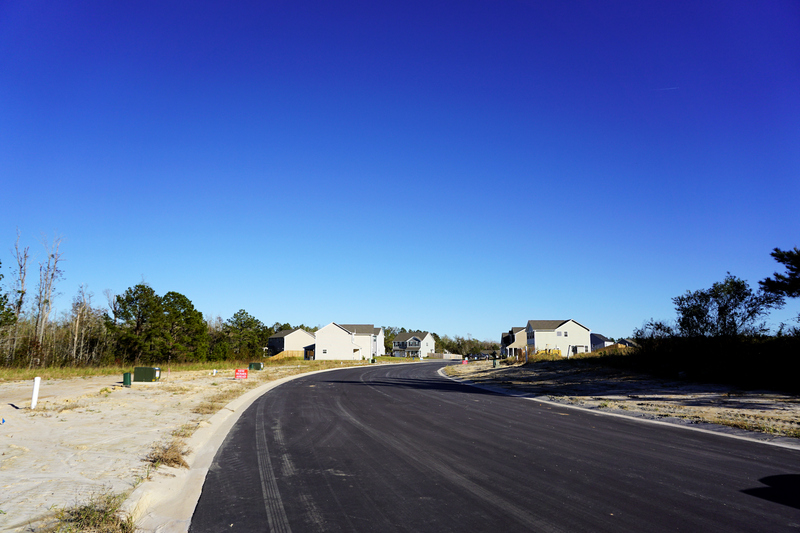 Wilmington, Topsail Island, and Wrightsville Beach are all about a 30 minute drive, so there are plenty of entertainment, shopping, and dining opportunities. 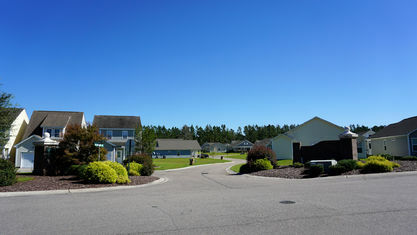 Construction of homes in Avendale began in the early 2000s and have continued through recent years. 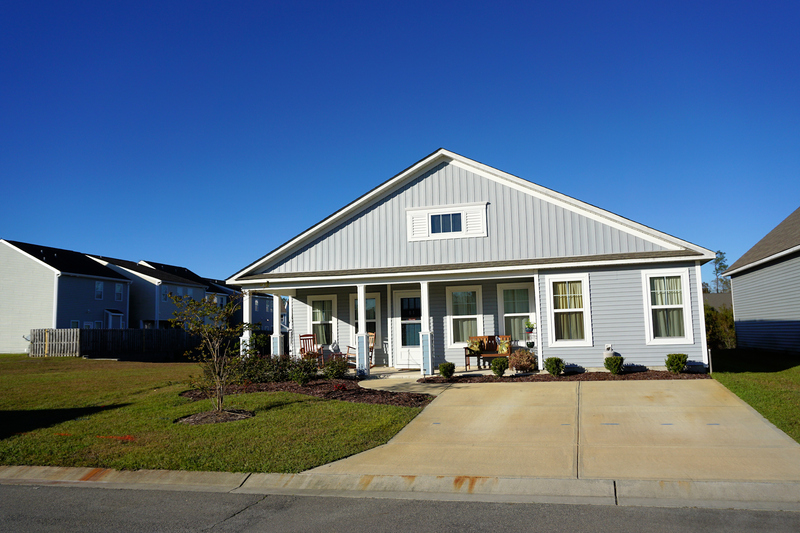 A few builders have completed projects within the community but none as frequently as Southern Home Builders, a reputable builder with decades of experience. 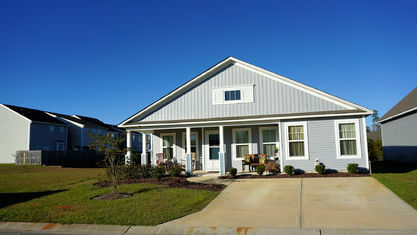 Homes range from 1,071 sq.ft. 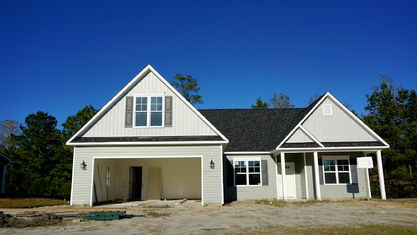 to 3,316 sq.ft. 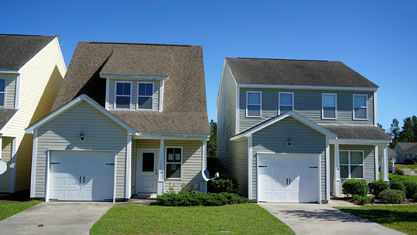 with 3-5 bedrooms and 2-4 bathrooms. 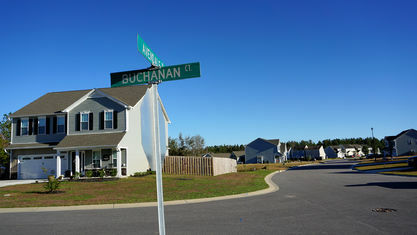 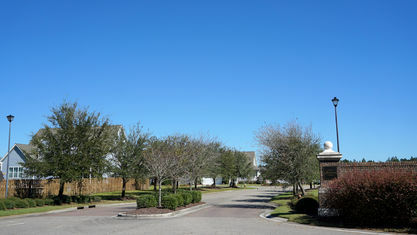 More than half the homes have garages (1-car and 2-car) and a variety of 1-story and 2-story floor plans have been built, including cute little cottages and large family homes. 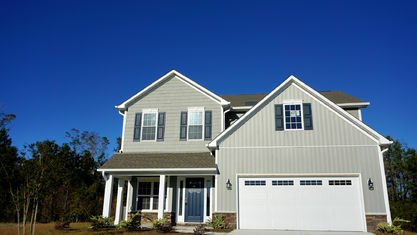 Hardware, materials, and finishes come in a wide variety, but it's not uncommon to see open floor plans, vaulted ceilings, trey ceilings, decorative molding and wainscoting, staggered cabinets, granite counters, laminate wood flooring, hardwood flooring, tile, and 1st-floor master suites with walk-in closets, garden tubs, and separate showers. 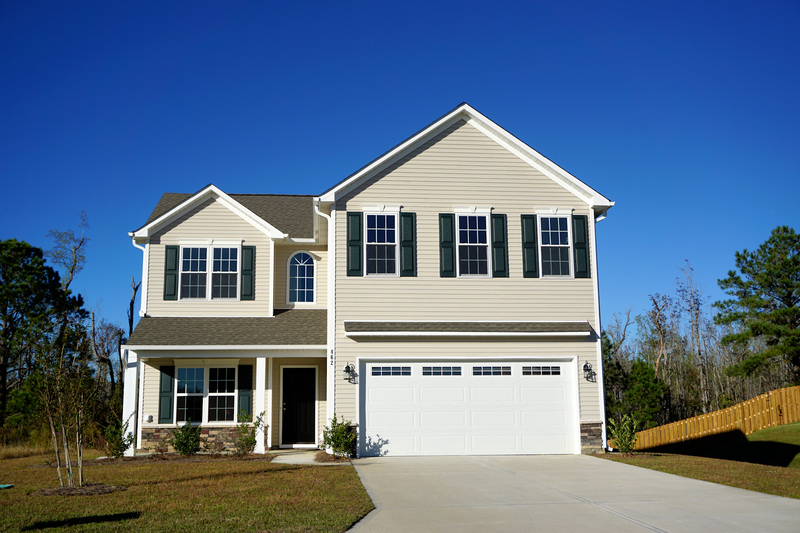 Browse the listings below to discover more great features. 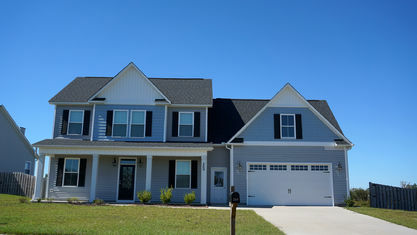 NEW in 2019! 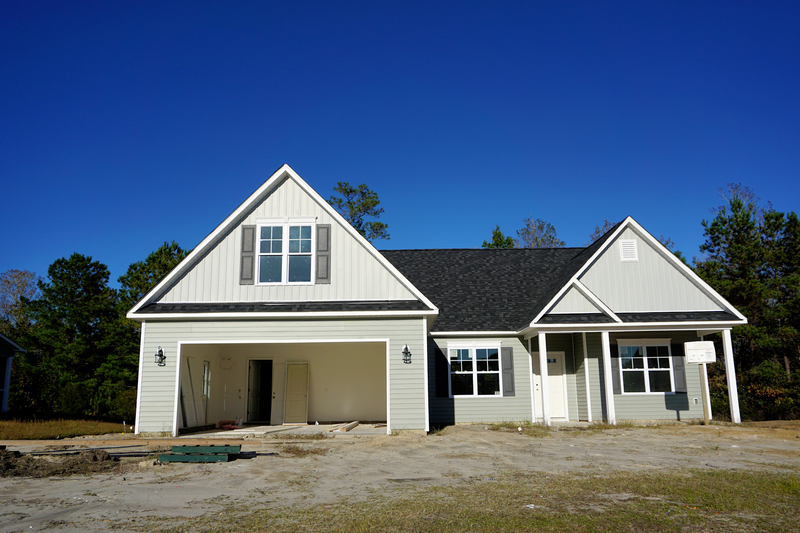 Stevens Fine Homes is now building 1 and 2-story Coastal Craftsman style homes in the Neighborhoods of Avendale. 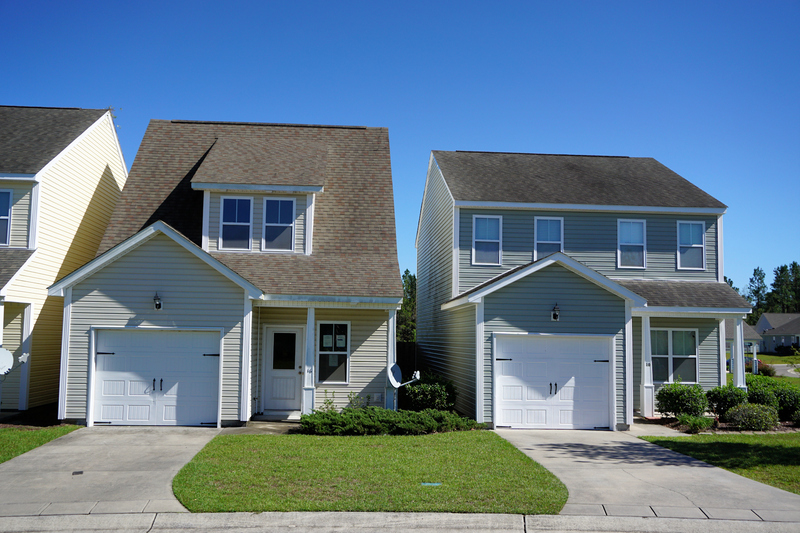 There are 9 floor plans ranging from 1,592 to 3,140 square-feet with 3-4 bedrooms, 2-3 bathrooms, and 2-car garages. 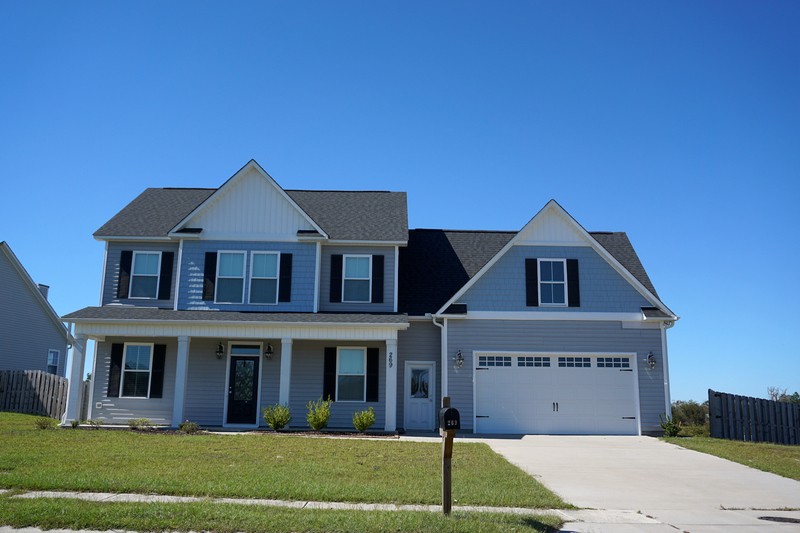 Interior features vary with the floor plan and may include 9' ceilings, 36" cabinets, laminate wood flooring, a kitchen island, granite counters, a pantry, first-floor master, oversized his and her closets, trey ceilings, and stainless-steel appliances. 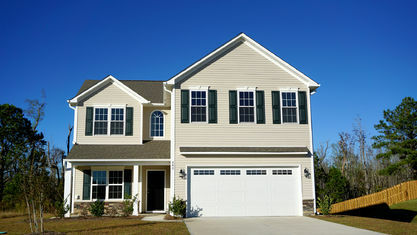 All of the homes are built to be energy wise, which means buyers will be saving money on their utilities. 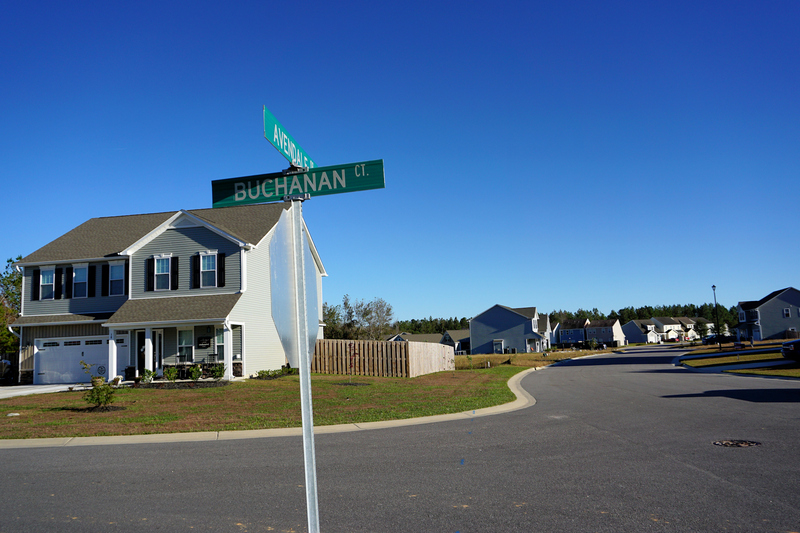 If you would like more information about Avendale or any other Rocky Point area real estate, contact the Cameron Team today or click “Let’s Chat about Avendale” above. 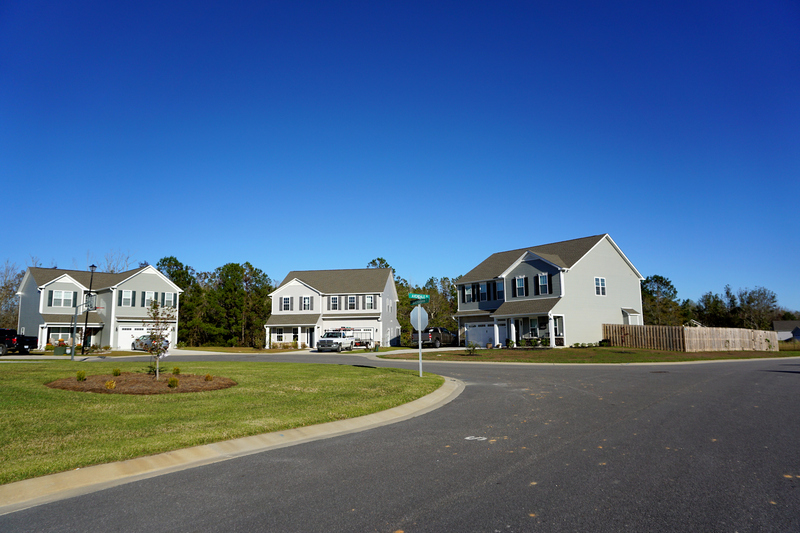 We are familiar with many communities in the greater Wilmington area. 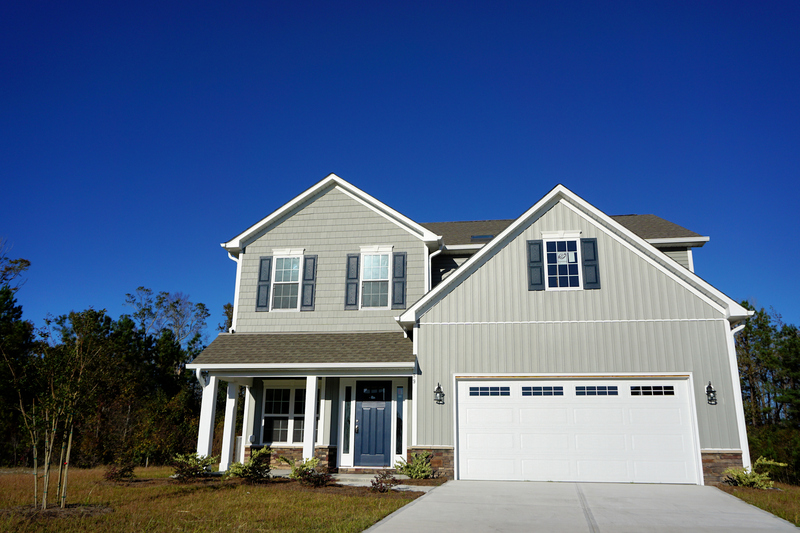 View our selection of available properties in the Avendale area. 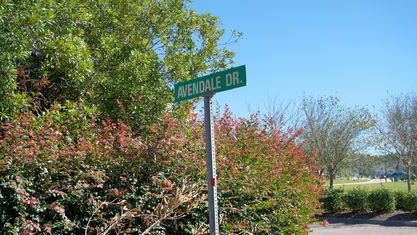 Check out the latest demographic information available for Avendale. 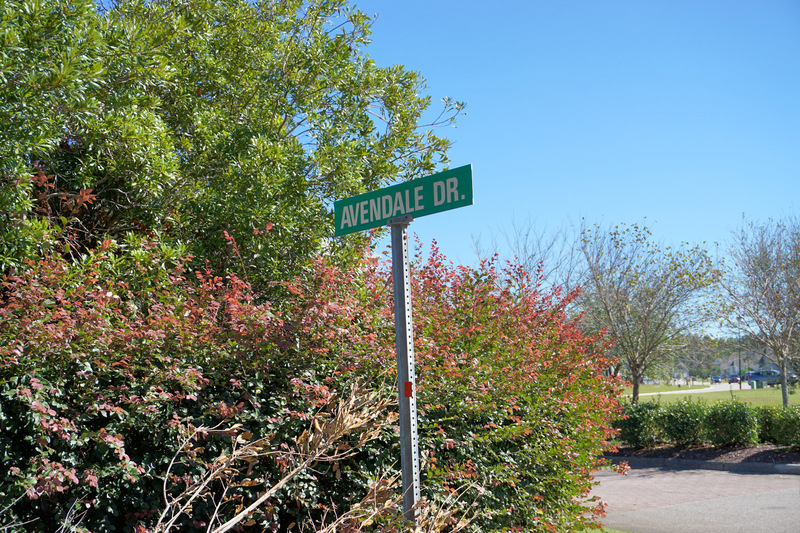 Get to know Avendale better with our featured images and videos. 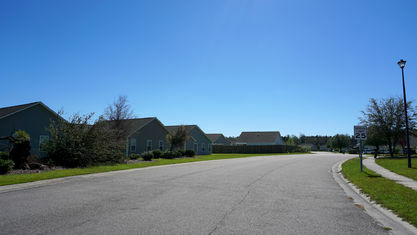 Learn more about schools near Avendale complete with ratings and contact information. 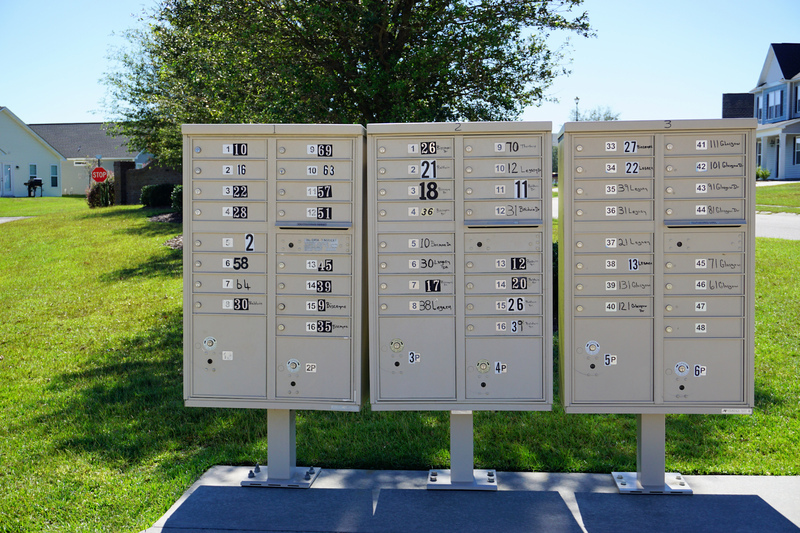 Browse through the top rated businesses in the most popular categories Avendale has to offer.